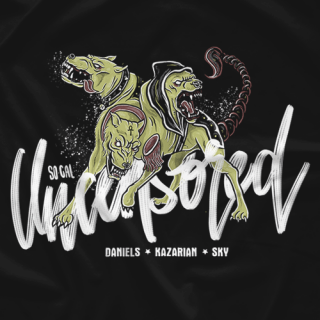 The hottest new trio in the Biz-I-Ness, SOCAL UNCENSORED have arrived at ProWrestling Tees, and like the weather on the West Coast, they are a breath of fresh air! 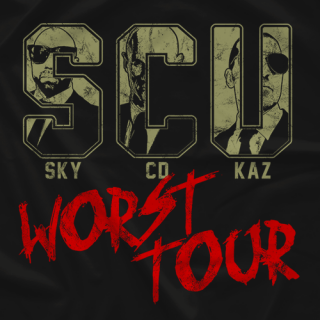 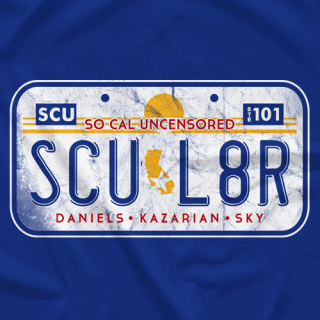 Christopher Daniels, Frankie Kazarian, & Scorpio Sky are running rampant in Ring of Honor, & now you can honor yourself by wearing these EXCLUSIVE designs in honor of your new favorite flavor of 6-man tag team excellence! 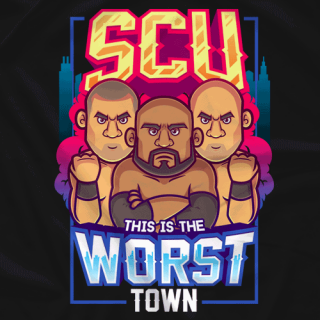 All orders will be shipped directly to your town, despite the fact that it's the WORST town they've ever been in!